OUR ARLINGTON DENTISTDr. Jenny Moore Christianson - Dentist in Arlington, Texas. Dr. Jenny Moore Christianson grew up in Arlington, Texas. She graduated from Texas A&M University in 2008 with a Bachelors of Science in Biology. 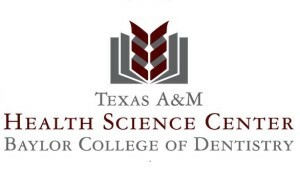 She then became the third generation of the Moore family to receive her Doctor of Dental Surgery from TAMHSC Baylor College of Dentistry. She has enjoyed working with her father, Dr. Mark Moore, and being part of a true family dentistry practice. 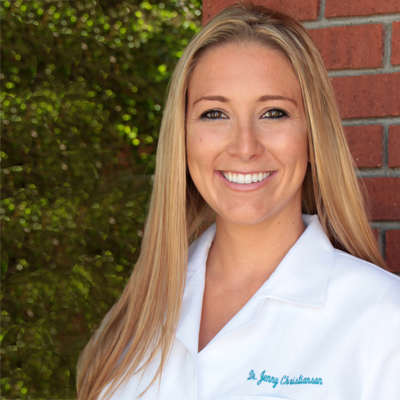 Dr. Christianson is an Invisalign provider and loves working with patients to give them the smile they always wanted. Dr. Christianson lives in Fort Worth, TX with her husband and dog Simon. © 2014 Our Arlington Dentist. (Dr. Mark Moore & Jenny Christianson, D.D.S.) All Rights Reserved.